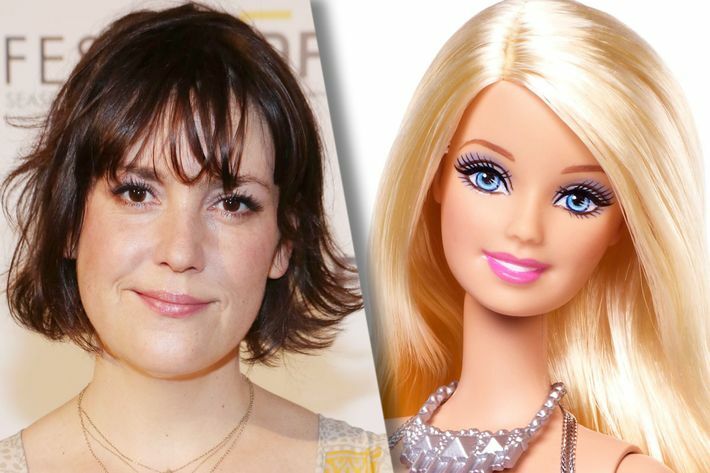 Now that Amy Schumer has backed out of the starring role in the live-action Barbie movie, what’s an 11-and-a-half-inch piece of plastic to do? 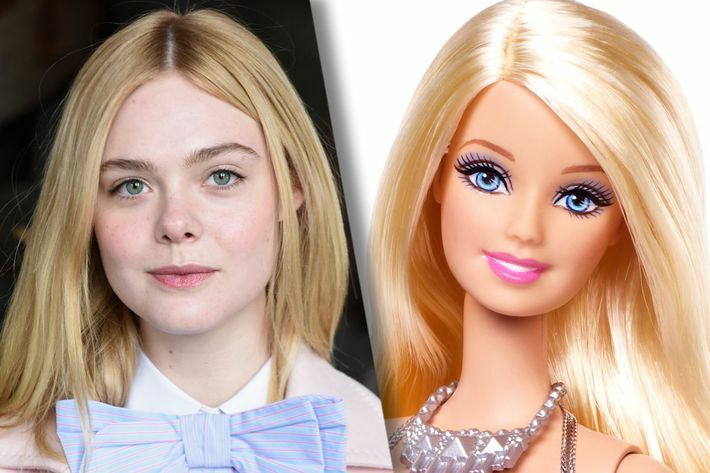 Production is already rolling on the movie tie-in dolls, so the Sony comedy needs a lead actress and a director ASAP to meet the June 29, 2018, release date. 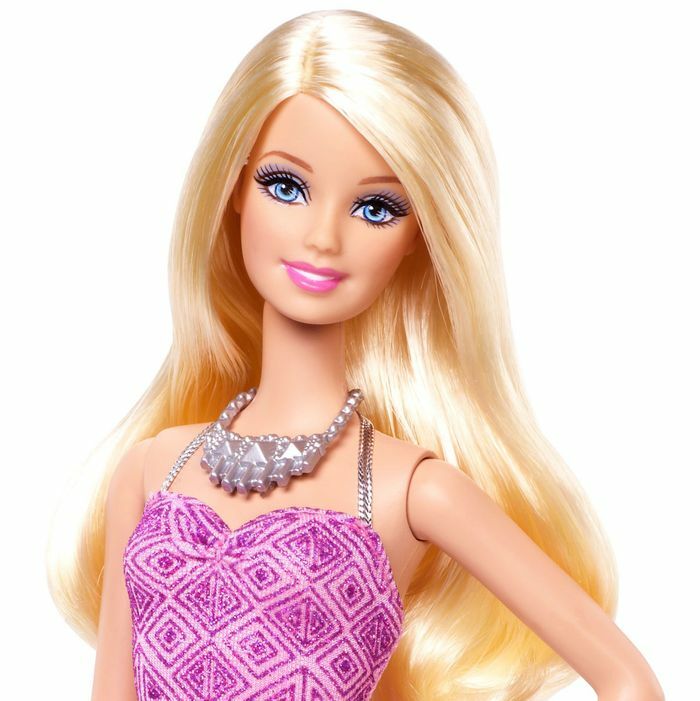 The plot has been decided upon: “The Barbie movie is said to be in the vein of Splash, Enchanted and Big,” according to Variety. 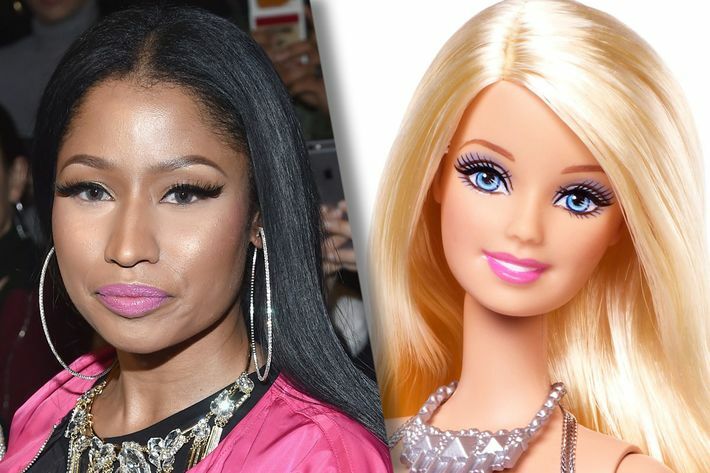 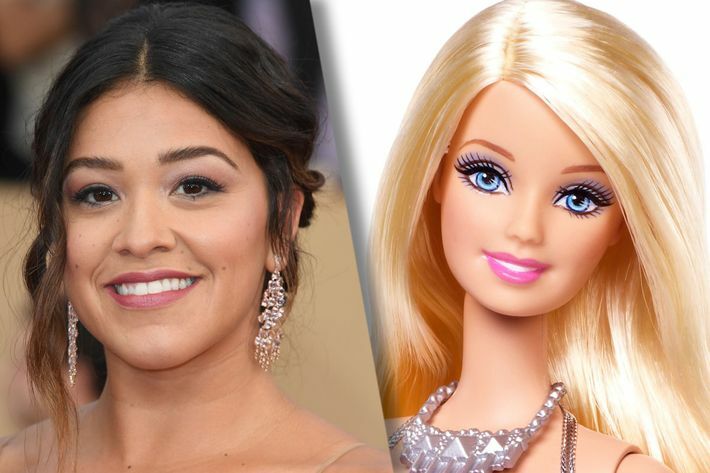 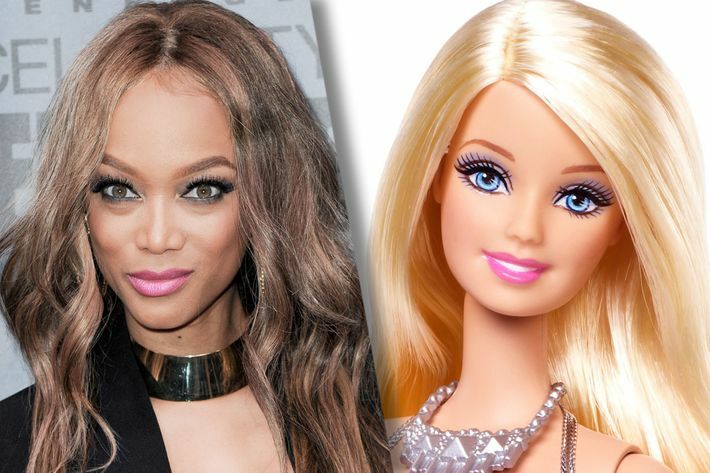 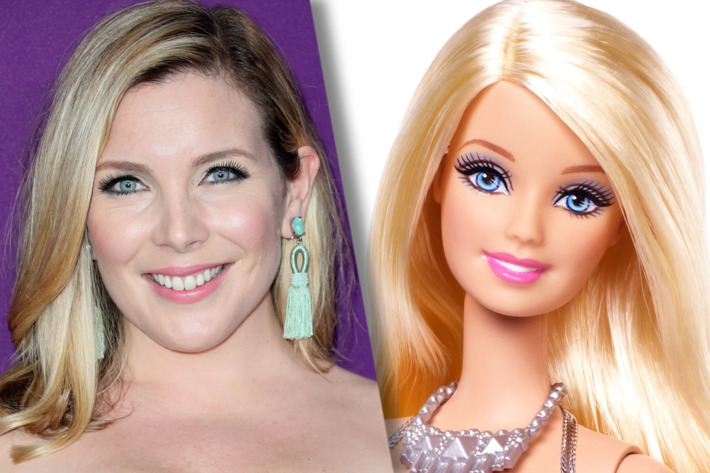 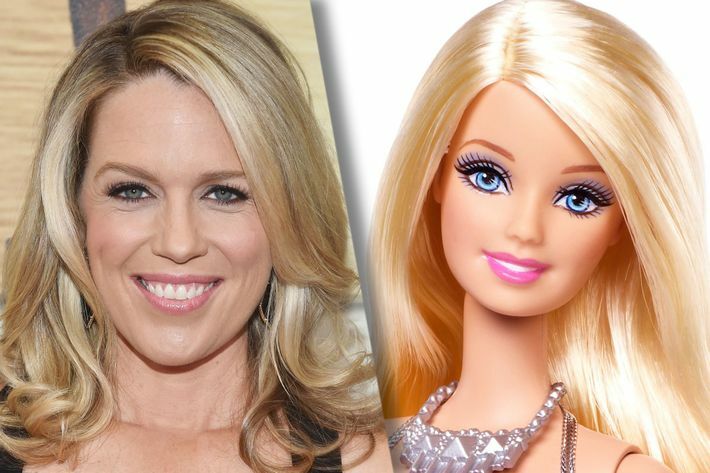 “In it, the main character gets kicked out of Barbieland for not being perfect enough and lands in a real-world adventure.” Barbara Millicent Roberts (yes, that is indeed Barbie’s full name) needs a new live-action actress, and we’ve culled legions of potential leads to find the seven actresses best suited to fill the iconic doll’s shoes.